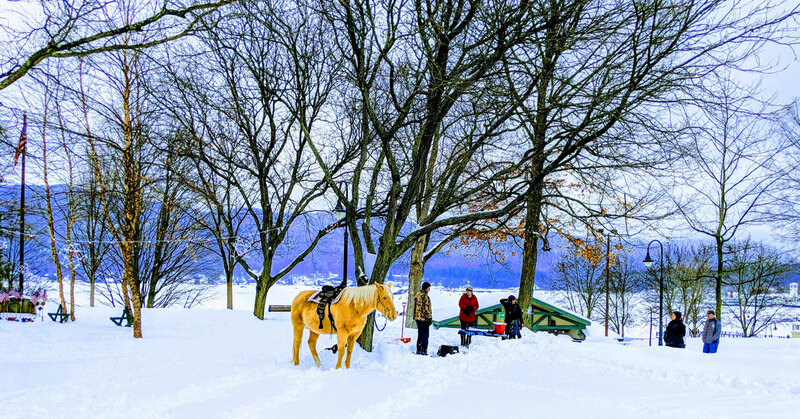 Home > Community • Fun Stuff • Live Music & Entertainment • Nature & Outdoors • Weekend Roundup > Get Ready for the Winter Carnival & More Weekend Fun in Lake George! 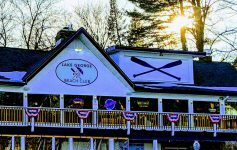 Get Ready for the Winter Carnival & More Weekend Fun in Lake George! 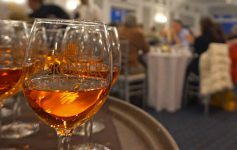 Get the details and schedule on this year’s Winter Carnival, and check out what else is going on in and around Lake George. It’s finally time! The Lake George Winter Carnival starts this weekend. Don’t miss out on massive amounts of fun. The Polar Cap Run is four miles of frosty fun! Proceeds from this race support the Northern Haiti Sustainability Initiative and the Sacred Heart of Lake George Food Pantry. Funky Ice Fest continues at the Adirondack Pub & Brewery – this is the last weekend for this ice bar. Winterfest at Erlowest is also on its second and final weekend. Enjoy signature cocktails, s’mores, and more. Adirondack Thunder will be facing off against the Reading Royals on Friday evening at the Cool Insuring Arena in Glens Falls. You can check out a Thunder game this weekend – or play yourself! This pond hockey tournament is happening in Crandall Park in Glens Falls. It’s free for spectators. If you’re concerned about climate change, wondering about air pollution, or anything related to environmental health, this is your chance to ask an expert questions. This forum is happening at The Queensbury Hotel in Glens Falls. 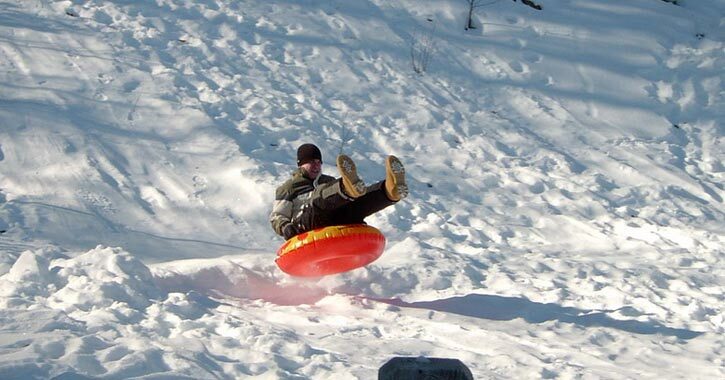 Have you been snow tubing yet this season? Find out where the best places to go are in the area and then grab the whole family for a day of snow-filled fun! 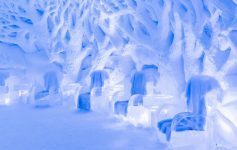 Previous Article From Ice Bars to Ice Hockey – It’s Going to Be a Great Weekend in the Lake George Area!